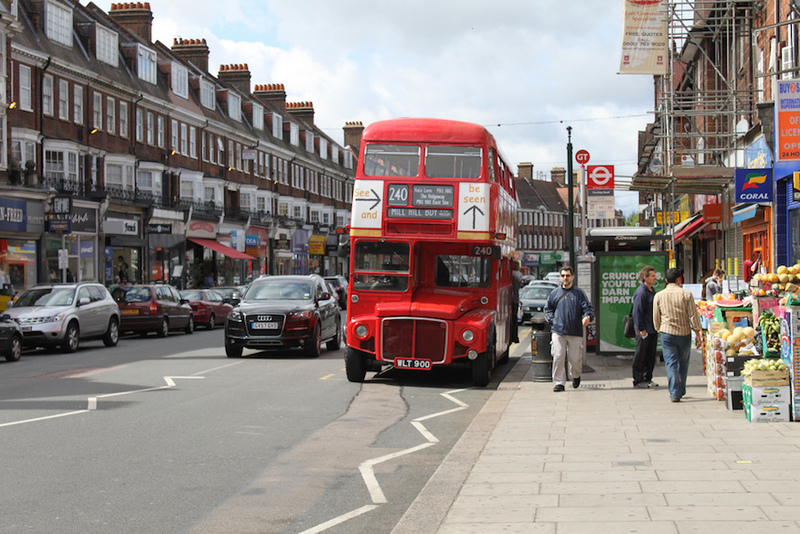 Are you a business holder in Golders Green? Are you facing trouble in dealing with your accounting tasks? If your answer is yes, then let our auditors allow to serve you. Our team of accountants in Golders Green are willing to assist you by making your work easy. The team at Miranda Management and Accountancy Services Ltd. are specialised in handling accounting and taxation issues. So, Hurry Up!!! and Contact us, as we are offering our services at quite an affordable rate. Modern business demands up to date accurate financial information. Firstly, we can relieve you and your staff of an enormous burden by taking care of all your book keeping and accounting needs, including the preparation of your annual accounts and periodic management accounts for tax, business appraisal and planning purposes. Secondly, our team will regularly discuss your requirements with you and provide you with tailored information and constructive advice on a regular basis. Managing this could be a huge burden for companies and mean a lot of overheads. Thus, at Miranda Management we can relieve you of this burden and manage your accounts and help you with our book keeping services. We can take over and handle the enormous responsibility of accounting along with annual accounting and managing your accounts periodically for tax purposes. Apart from great customer service we offer services such as payroll, VATs, bookkeeping, annual reports, tax files, business audits, self assessments etc. We will assist you with different accounting services. In Golders Green new business scopes and opportunities are present. Friendly accounting in Golders Green, London with Miranda Management is the way forward. Our professionals are expert in giving accounting guidance to improve your business with cost effective measures. Give us the opportunity to serve you. For more details, contact us.